Drain clog prevention is largely a matter of paying attention to what is going down your drains. Grease, hair, oils and a wide variety of foreign objects are routinely flushed down the drains of most houses and businesses. Pay attention to what is going down your drains and take appropriate measures to keep objects that may cause an obstruction out of your drains. Simple things such as hair, grease, soap and leftover food materials can enter a drain on a regular basis without people realizing it. You need to take a few precautionary measures to ensure that all of your drains are clog free and working like they should. First, make sure that you have good quality drain strainers in all of your sinks. These drain strainers will catch a great deal of objects that can cause clogs in your drains such as hair, food scraps and a great deal of other unwanted debris. Make sure that you clean out your drain strainers regularly for the best drain protection. The toilet is probably one of the most common sources of clogs in the toilet drain and the main sewer line. People flush an unimaginable variety of objects down their toilets. Remember, just because it can be flushed down a toilet, doesn't mean it should be flushed down a toilet. Toilets were designed to handle waste, a little bit of paper and a lot of water. It is the water that forces materials through the drain pipe and into the main sewer line. 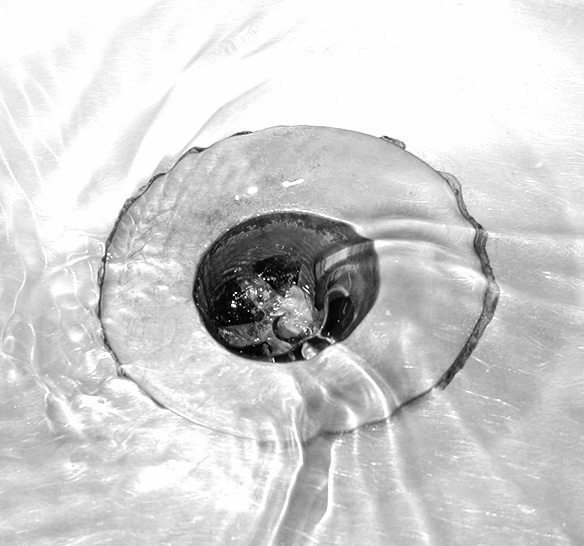 Make sure that you don't flush the wrong things down your toilet to minimize the chances of a drain clog. By far, the best way to prevent clogs from occurring in your drains and sewer lines is to hire a professional plumber to perform regular cleaning and maintenance on your plumbing system. A professional plumber will clean all of your drains and drain traps completely to ensure that you have no drainage problems in the future. 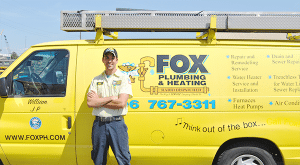 Contact a local plumbing contractor to schedule a drain cleaning appointment. Is your Drain clogged in your King County home? 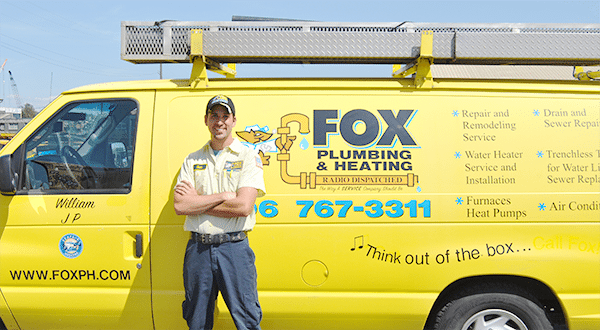 Pick up the phone and Call Fox Plumbing & Heating at (206) 767-3311 now, and get the quality plumbing services you deserve.